Alhamdulillah after school meeting today, I am given two subjects to teach next semester. 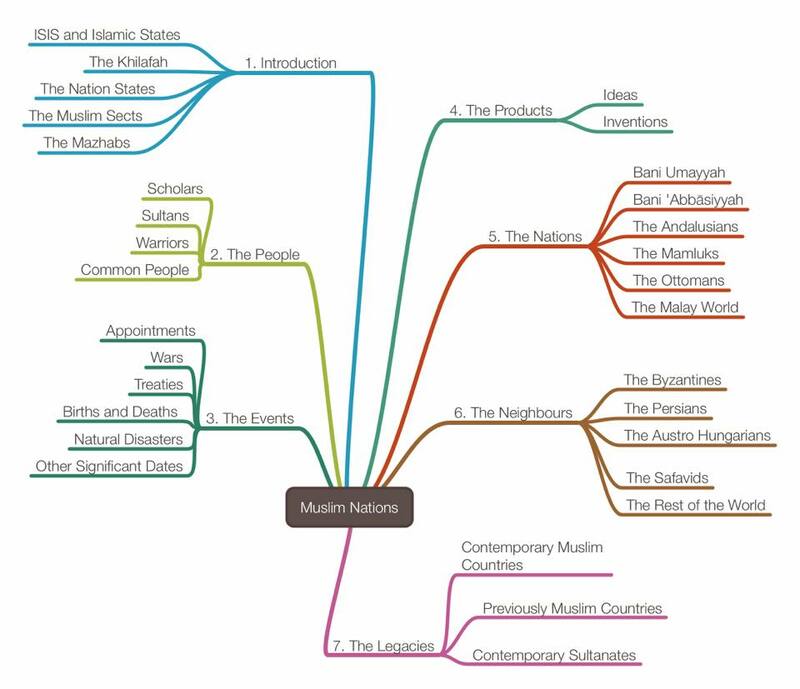 At the end of the course, I hope there will be no more students imagining Islamic States based on blind Islamism. I would want them to have the chance to create a nation to reflect Islam. 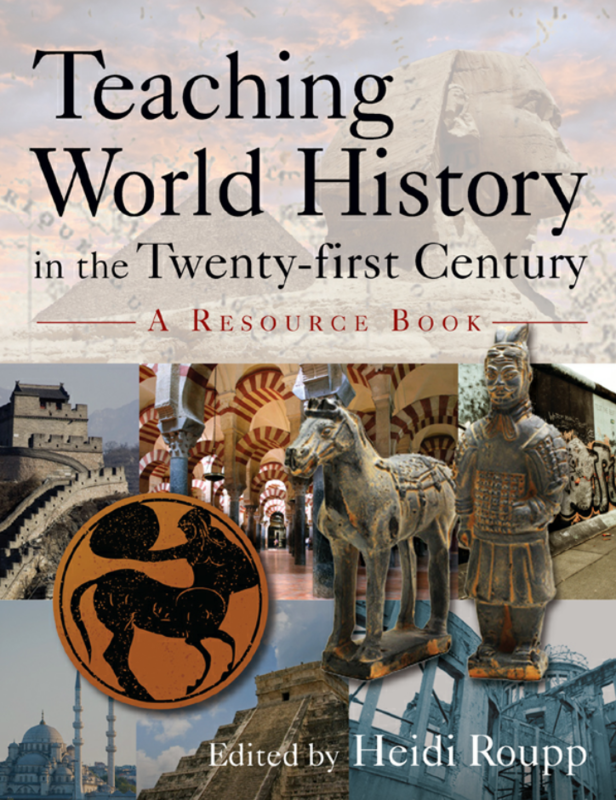 I am using Teaching World History in the 21st Century: A Resource Book by Heidi Roupp for the learning strategy. There will be a lot of Socratic dialogues initiated for the classroom because students need to learn to ask and analyse critically on these matters. 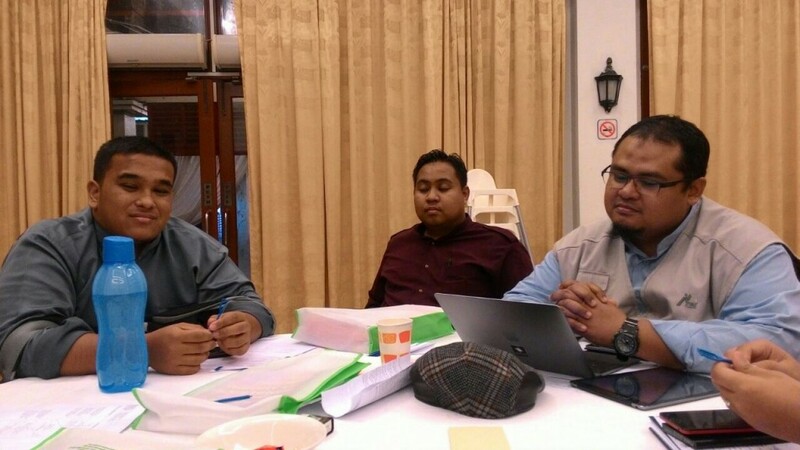 Many of them are sensitive issues and taboo to the society, but my aim from teaching this subject is to open a wider perspective on Islam and how the best students are needed in Islamic studies at tertiary education later on. More workload but needed and exciting. It might sounds heavy for students but Insha-Allah I try my best to make it fun, interactive and the most enjoyable learning experience for them. Both subjects are offered to Year 3 Foundation students.